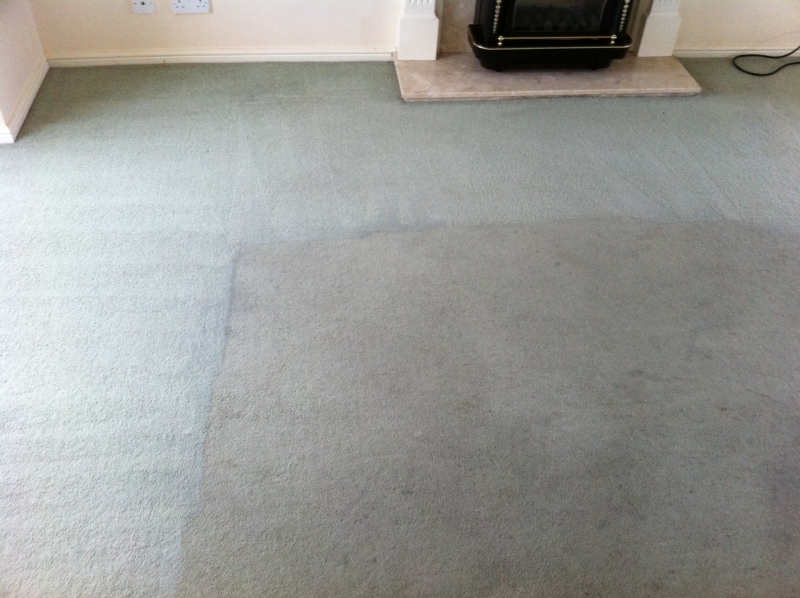 Keep your rugs in great condition and protected against stains with First Class Carpet Cleaning, working across Lichfield, Tamworth, Nuneaton, Hinckley. 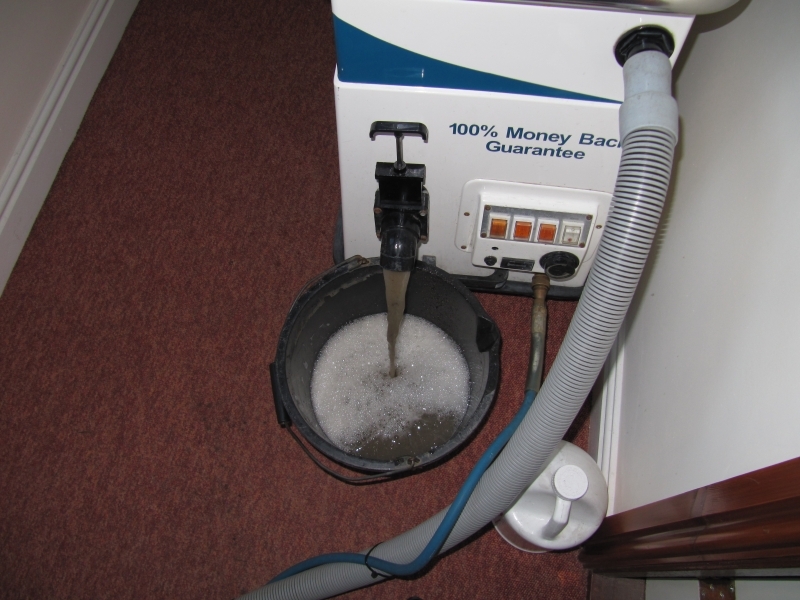 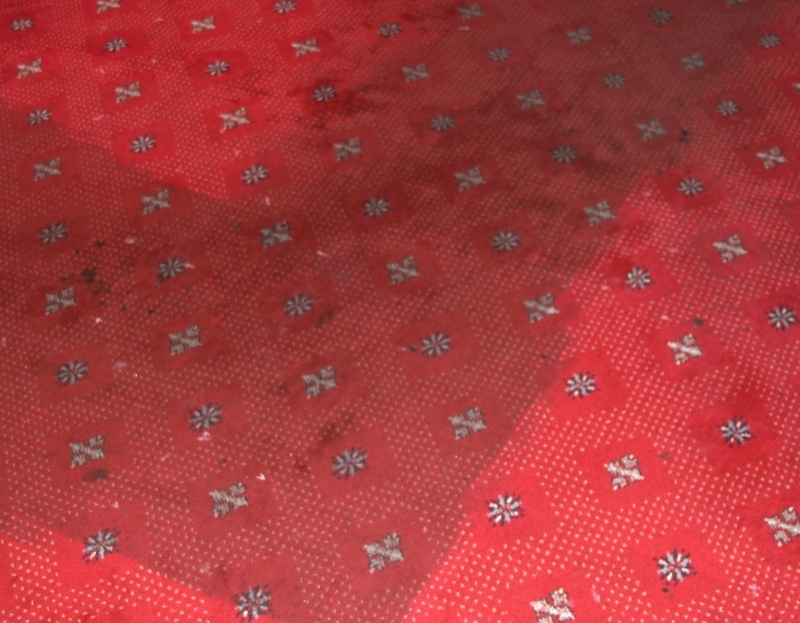 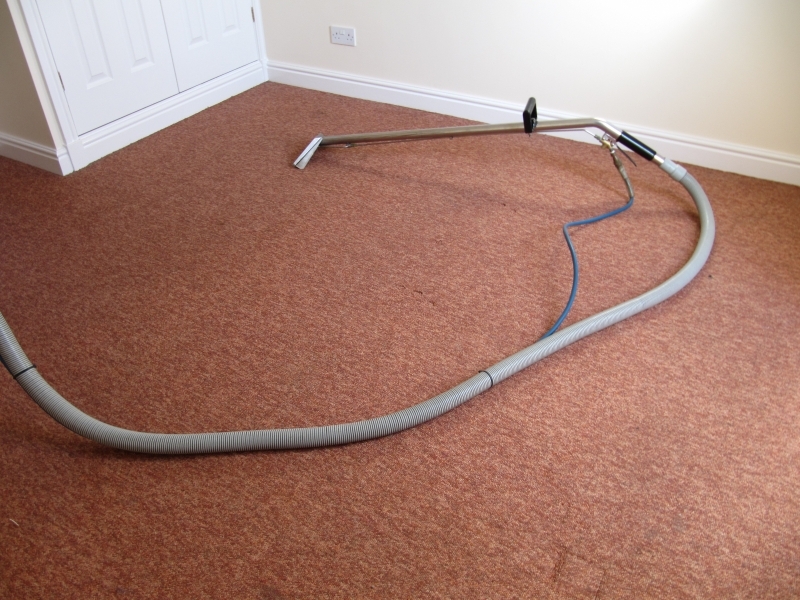 When your rugs are looking a little tired, discoloured and need a good clean, First Class Carpet Cleaning can provide you with an industrial steam cleaning service that is gentle, effective and thorough. 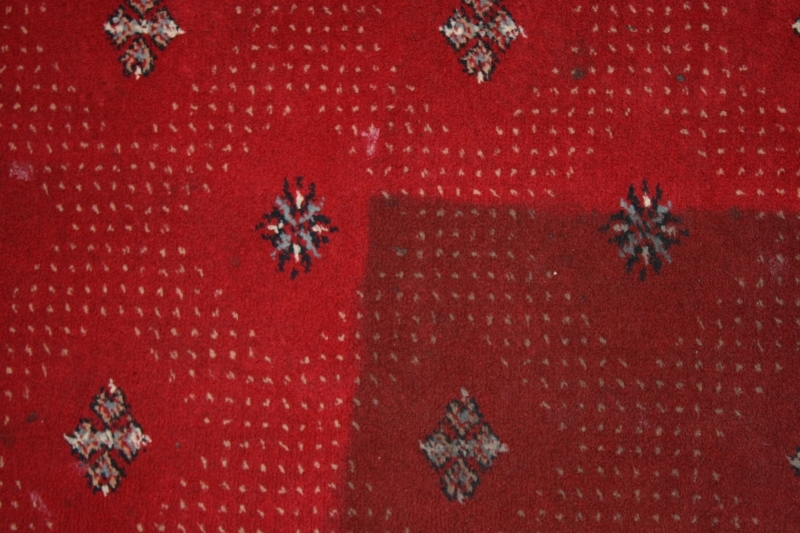 We can bring your old rugs back to life, restoring colour and cleaning out dirt without damaging the fibres. 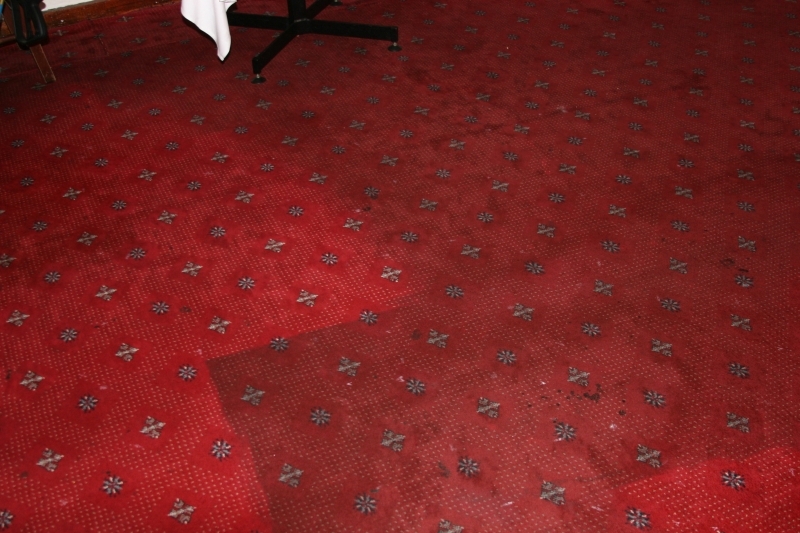 Even allergens, hair and dust will be removed with a deep clean from First Class. 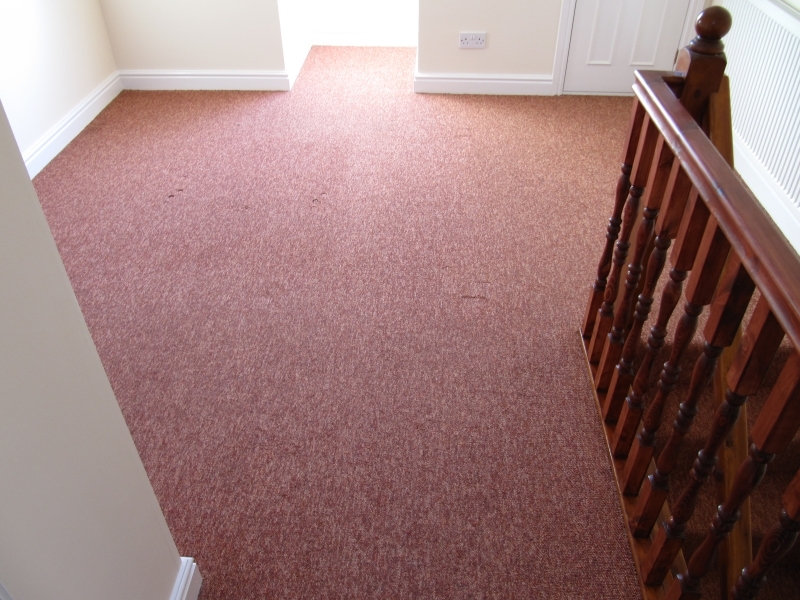 If you want to make sure your rugs are protected against staining for longer, we can apply the Hydramaster Stainguard system. 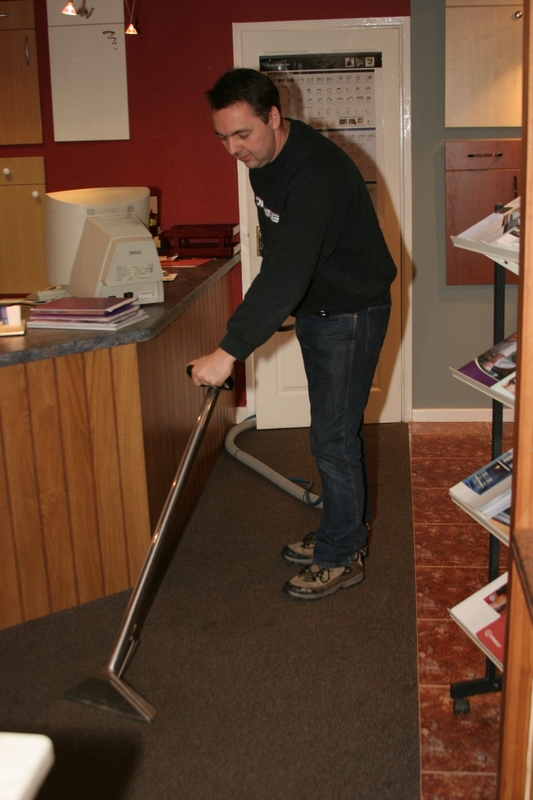 This service gives your rug additional protection so that you can simply wipe a stain away before it settles into the fibres of your rug. 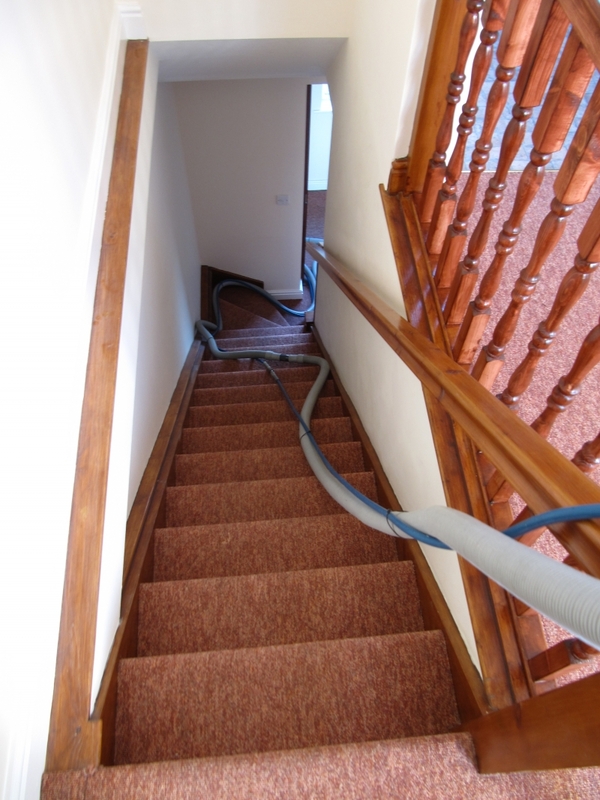 To find out more about professional rug cleaning services for homes and businesses across the Atherstone, Lichfield and Tamworth areas, contact First Class Carpet Cleaning today.